Dr. Hunter Collins is committed to delivering the finest dental care available today with uncompromising standards. His passion is creating the smile you were meant to have – one that is attractive, confident, and beautiful. His goal is to understand your specific needs and desires, and to customize your care accordingly. Dr. Collins strives to create long-lasting relationships that are mutually fulfilling and achieve customer satisfaction through individualized patient and family care. Dr. Collins has been a Brevard County resident and active member of the community since 1974, and together with his wife, Mary, they have six children. He received his undergraduate degree in Biology from the University of Central Florida and his Doctorate of Dental Medicine from the University of Florida, College of Dentistry. 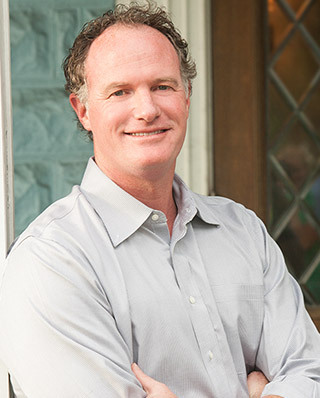 Dr. Collins is a graduate of LVI and a member of the Florida Dental Association, the American Dental Association, and the American Association of Cosmetic Dentistry.